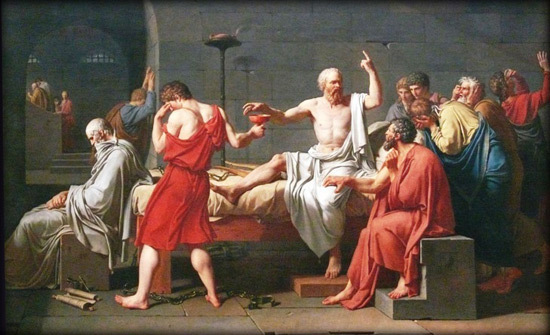 Socrates opted to die rather than sacrifice his philosophical belief. Is honour really dead or mortally wounded? An honourable life means to be truthful in all of your dealings. It means to exercise restraint over your emotions and reaction so you don’t abuse or exploit each other through power and control. Honour is about being loyal to all those to whom you have made an obligation. This includes your mate and children, your employer and co-workers, your community and the country you live. A serious student of philosophy at times feels that there is something fundamentally important is missing from most of the philosophies he has studied. Philosophers down the ages have defined philosophy in many ways. They have formulated various theories to solve problems we face. We hear of wars and conflicts that take a heavy toll on human lives around the world. Just recently the world commemorated the 100th anniversary of the start of WWI which killed millions of combatants and non-combatants.